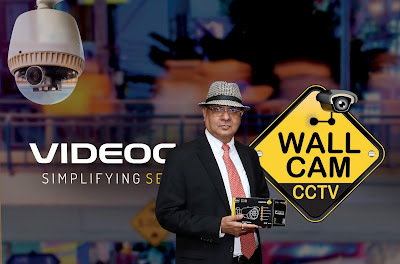 Videocon WallCam, the fast growing Brand in the Security and Surveillance domain announced launch of its Mobile Vehicle surveillance solution. Targeted to address the Security and Surveillance needs of segments including Educational Institutions, Public Transportations, Goods Crrier, Cabs, the solution will make Mobile Vehicle Surveillance a way of life. The Conventional CCTV solution is limited to Stationary places like Offices, Houses, Shops, Hotels, Malls Bus/ Train Stations etc, and somewhat doesn't address the Mobility Surveillance requirement i.e. Video Surveillance for moving vehicles including Buses, Trucks, Trains etc. 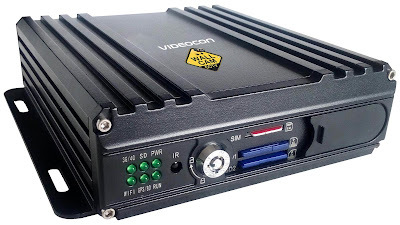 This is where the Mobile Security Surveillance Solution comes in.